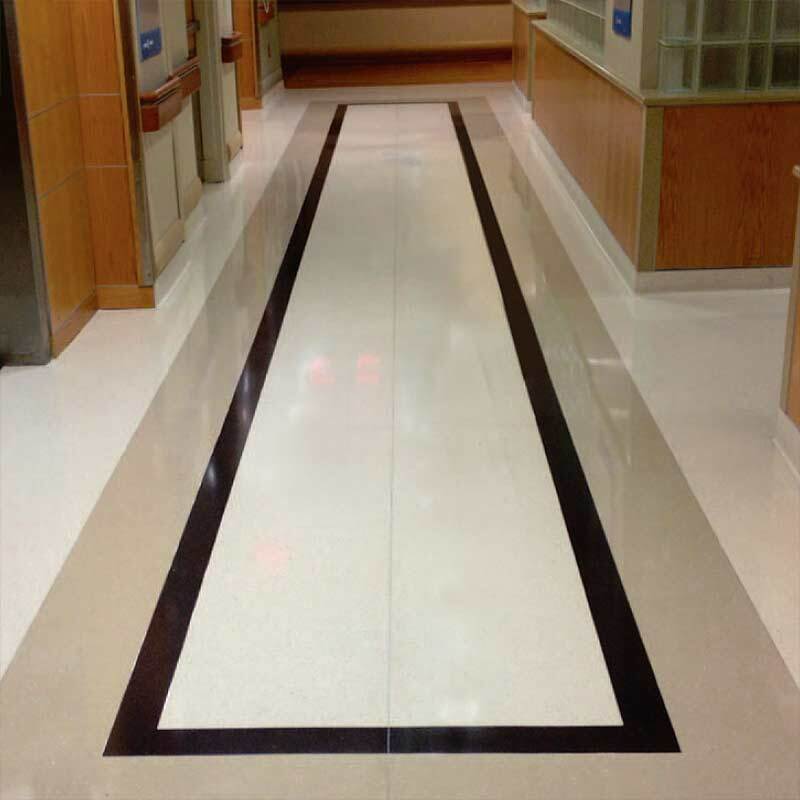 Epoxy combined with a completely customizable quartz aggregate allows for almost any application. 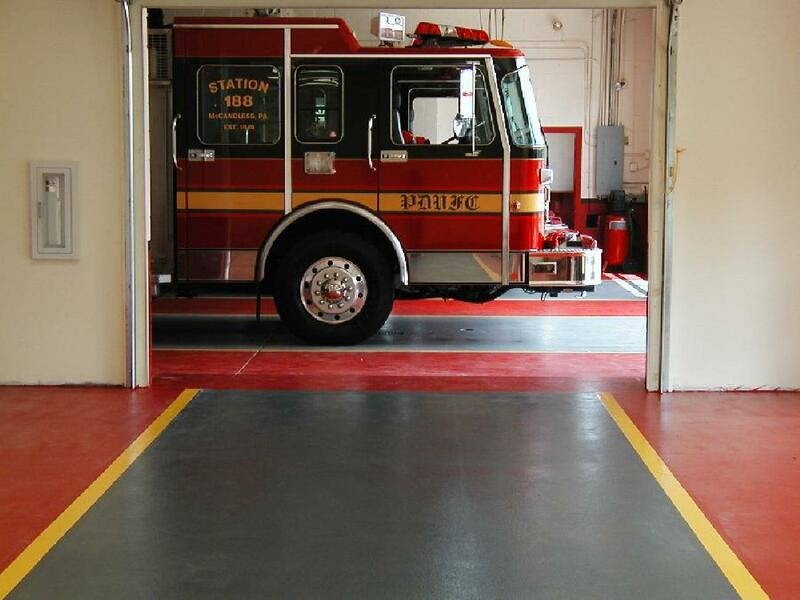 This combination allows for a completely seamless surface regardless of size. 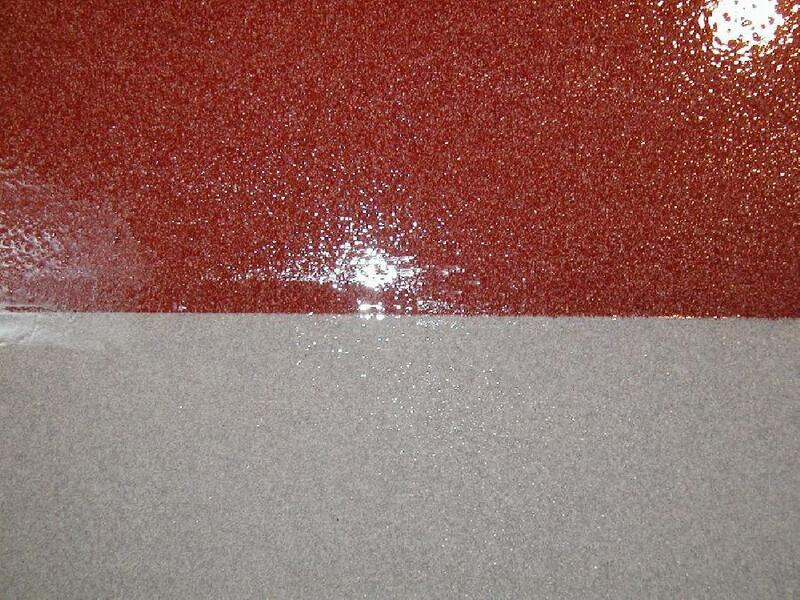 Our decorative aggregate is custom mixed upon application allowing virtually any color or arrangement. 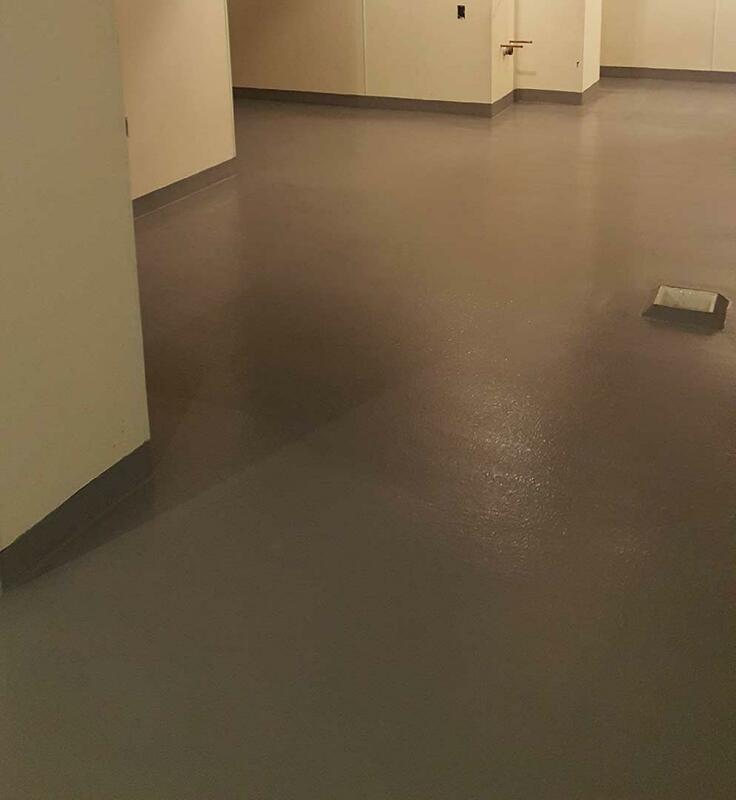 As with all our customizable flooring coatings and finishes ensuring proper suface preparation on the subfloor is paramount. 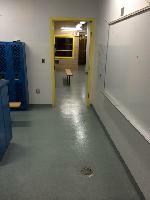 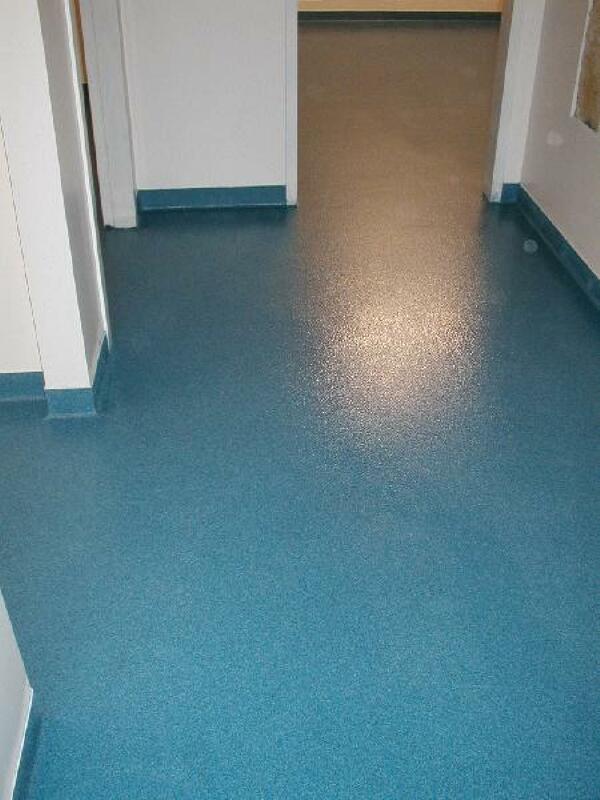 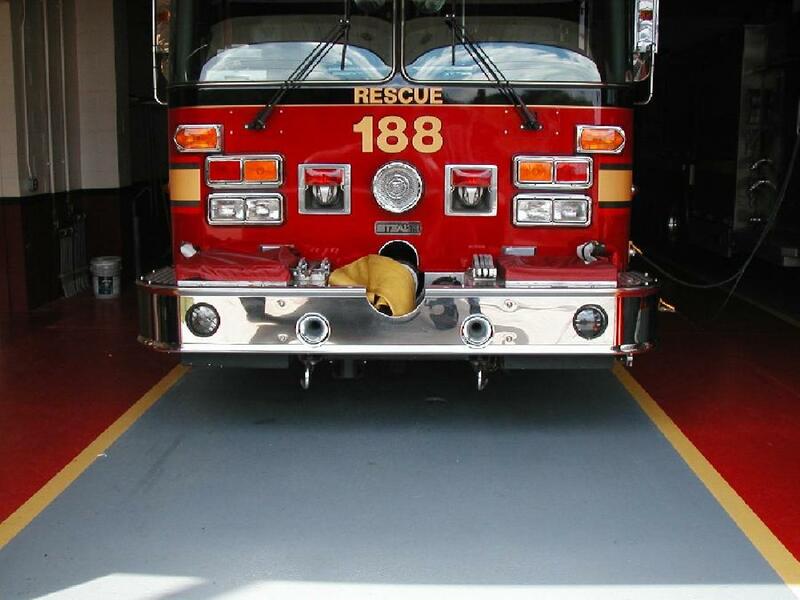 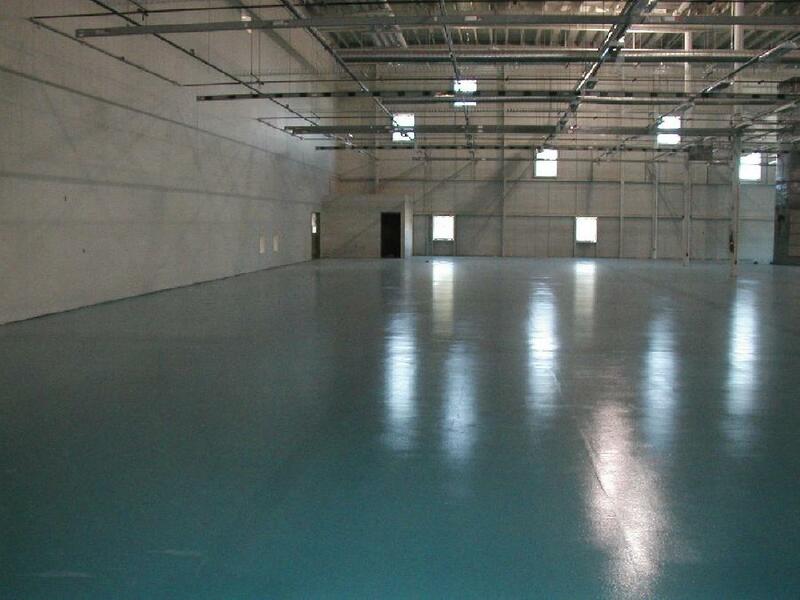 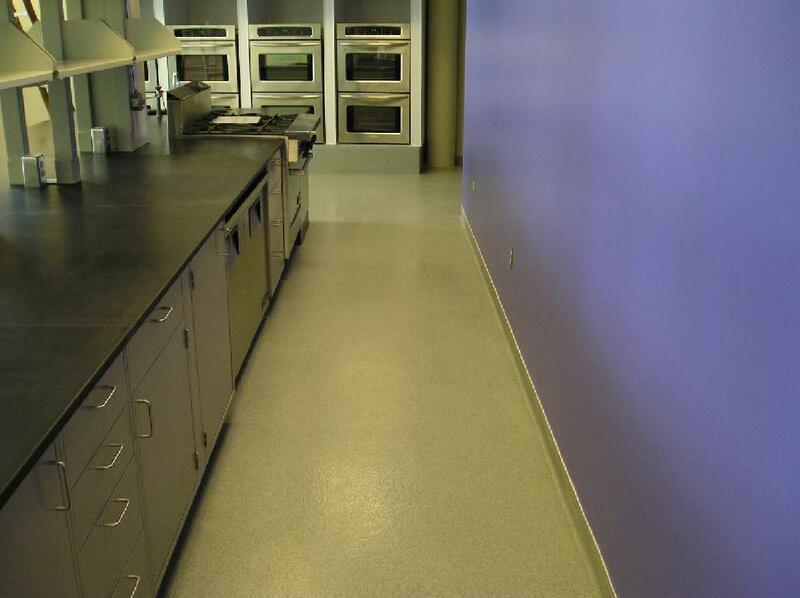 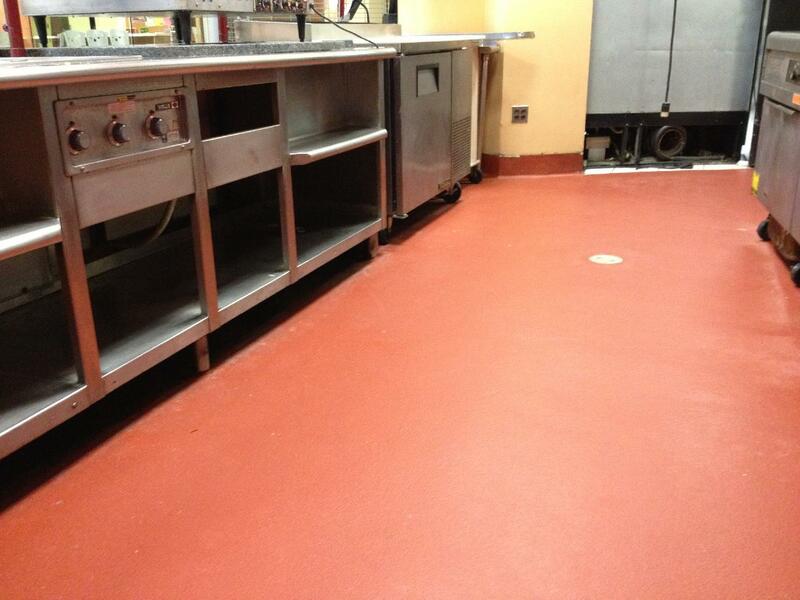 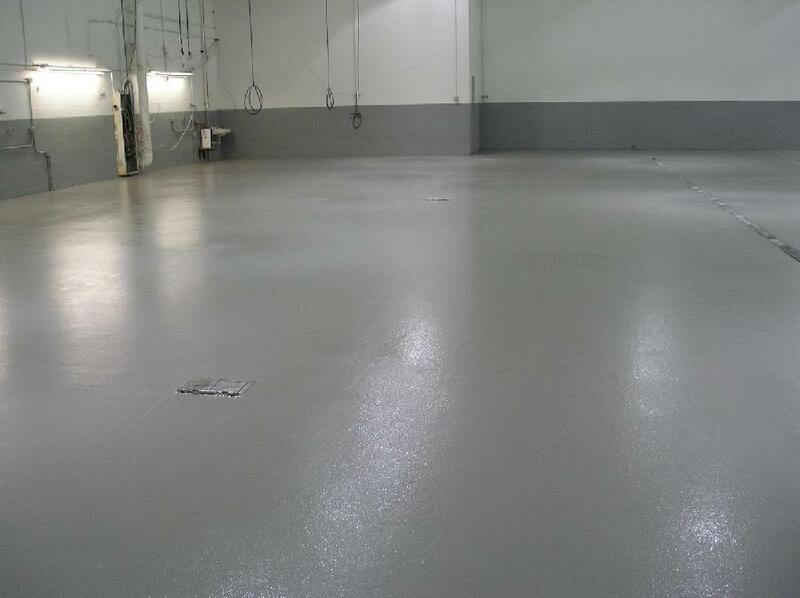 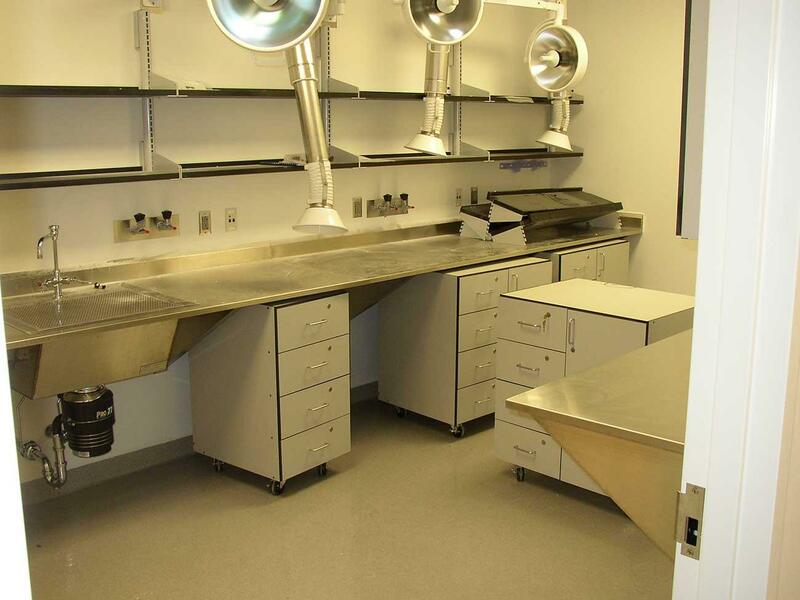 We offer a number of types of quartz floors available from 1/8" broadcast up to 3/8" troweled. 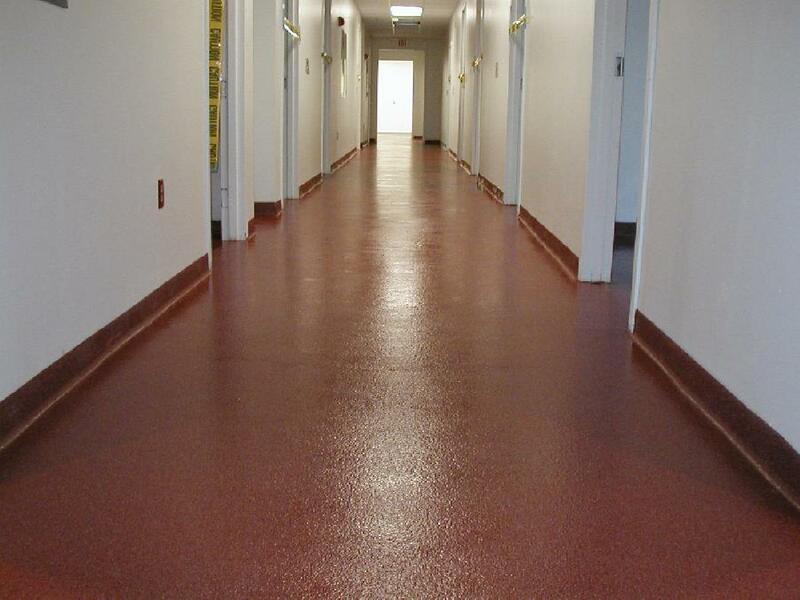 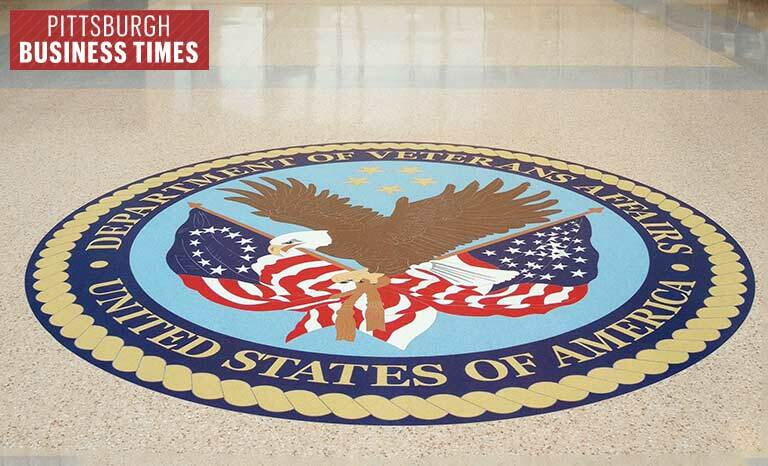 They incorporate the use of 100% solid clean epoxy resin with decorative aggregate. 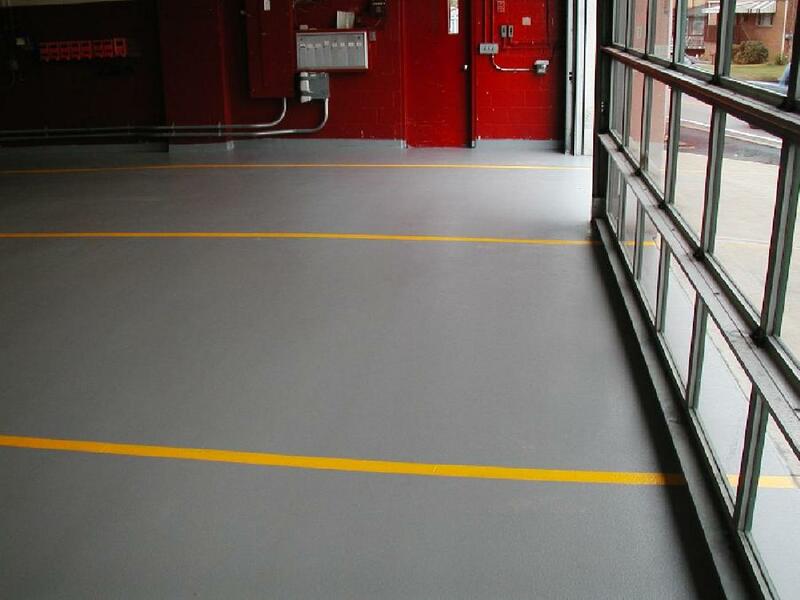 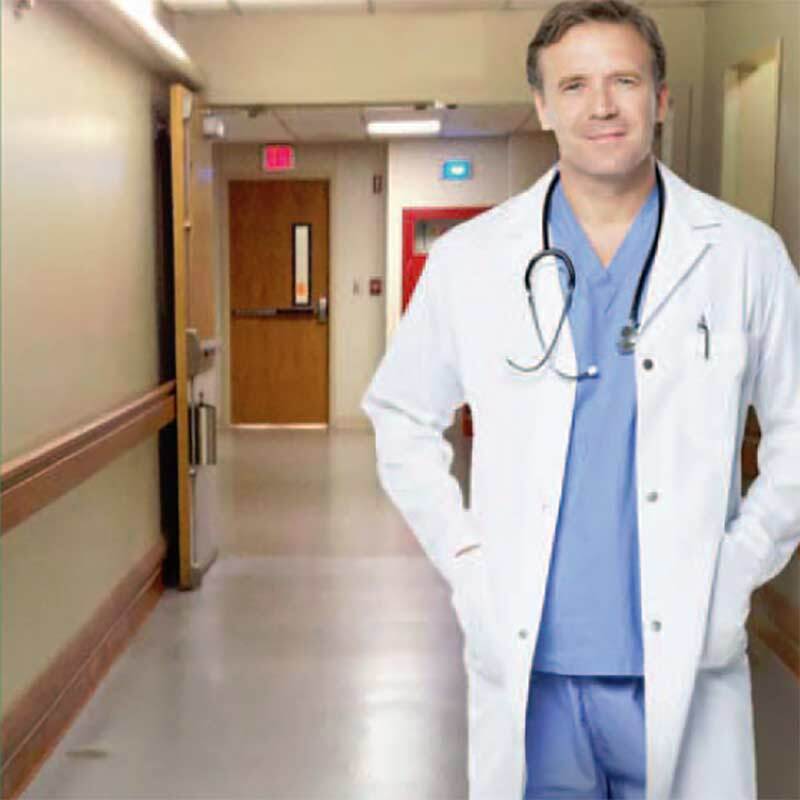 These floors can be very smooth or extremely slip-resistant. 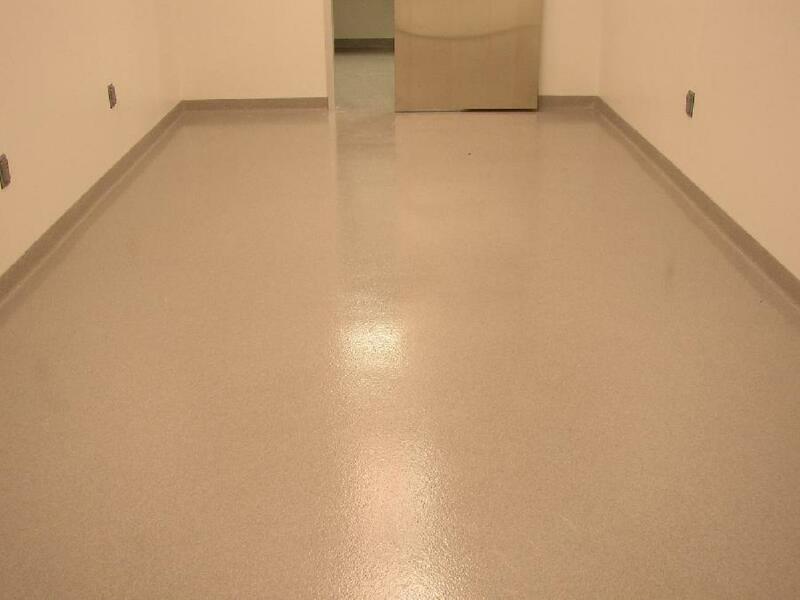 We have matt or high gloss finishes and different degrees of chemical resistance finishes. 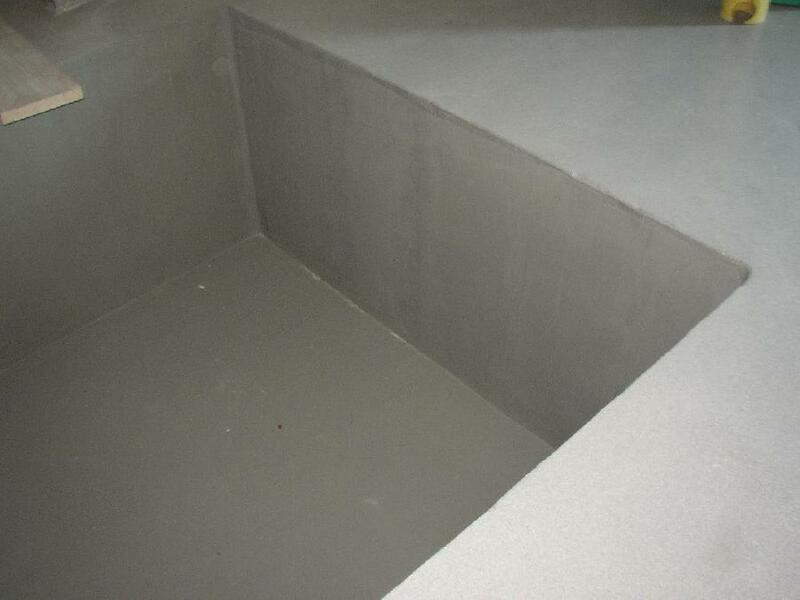 Physical properties include 10,000 plus compressive strength, concrete failure of 350 psi, bond strength and tensile strength of 2,400 psi.